I'm Alice. 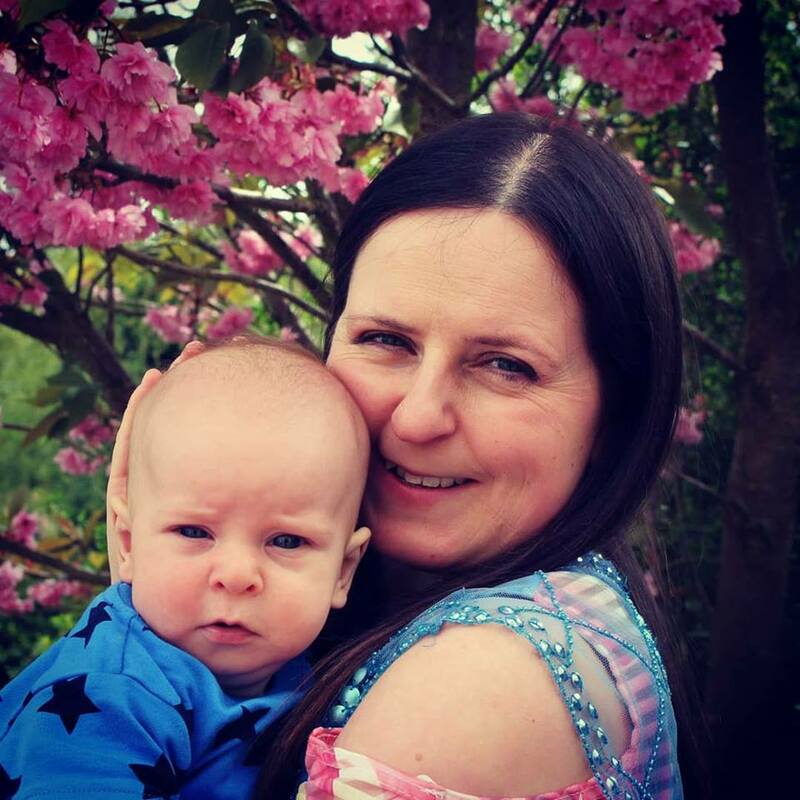 I'm a new mum to Joshua, and a self-confessed fruit lover, dream-catcher and explorer. I love to travel and document my adventures online. I write about food and even appeared on a cookery TV show once. I love to travel, and have written various travel logs over the years. I love Southeast Asia. I love to run and have ran two half marathons and the London Marathon. To get in touch email me at alice@figlove.net.